A few months ago, I started my series on Track Changes in Microsoft Word for anyone who was struggling with this feature. Hopefully, it has been of use to an author or two. This is article is my last installment in this series and it centers on the options available to you when using this tool. As authors and editors, it is important that we track who made what change to a manuscript. 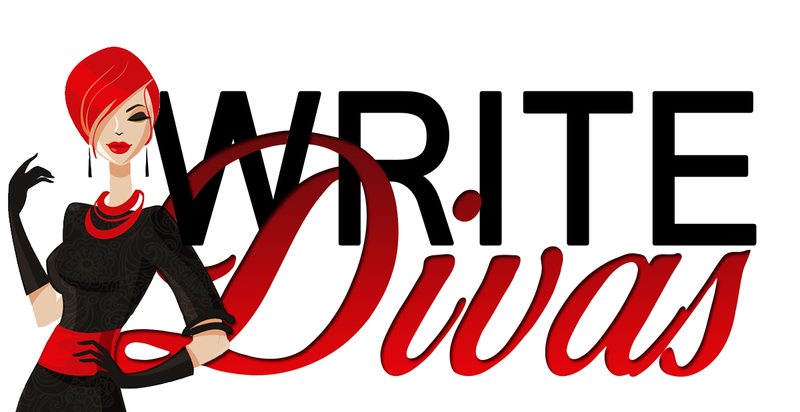 Authors, editors, betas, critique partners, pre-readers, etc. can use the features in this article and my earlier articles, “Track Changes – The Basics” and “Track Changes – Intermediate,” to track the modifications to manuscripts in many ways. For example, by changing the name of the user (covered in the intermediate article), an author can track all the changes they made to their rough draft and name it Revision 2 or Rough Draft Changes or any other name they’d like. If they want to track the changes they made in November, change the username to November. Track Changes gives you the option to change how your changes are treated and the colors they appear. To access the Change Options window, select Review from the menu ribbon and select the lower part of the Track Changes icon (the part with the words and the down caret). A pull-down menu will appear. Select “Change Tracking Options” and a pop-up window will appear that looks like Figure 1 below. With this window, you can select how you want Track Changes to present different types of changes. This window is set up with five areas: Markup, Moves, Table cell highlighting, Formatting, and Balloons. In the Markup section, you can decide how Track Changes illustrates Insertions, Deletions, Changed Lines, and Comments. It will also allow you to select the color for each change. So, let’s say Track Changes underlines everything you insert into the document, but it makes it hard to distinguish inserted punctuation. You can select the pull-down menu next to “Insertions” in the “Markup” and opt to have all inserts shown in “Color only” or a variety of other options. This applies to Deletions as well, but you have a few more options available for how those show. Don’t be afraid to explore and test different views and tracking options to find what works best for you. “Changed Lines” pertains to the vertical line you see to the left or right of the text that is changed. You have the option to see that line on the left border, the right border, or the outside border of the document. In Figure 2 below the Changed Line is the black vertical line in the left-hand margin. This is a simple way to let you know that there is a change on a line. Even if the only change is the addition of a space or deletion of a comma, a vertical line will appear in the margin. As long as there a line in the margin, a change has not been accepted or rejected. Track Changes also allows you to select the color you want your changes to appear in. If you don’t want to distinguish one reviewer’s change from the next by color, you can change the colors of each type of change. For example, in Figure 3 below, I have changed my options to show additions in red, deletions in bright green, changed lines in blue, and comments in yellow. If you want Track Changes to assign different colors per user, don’t change these. The default for this is “By Author” for Insertions, Deletions and Comments. If you want Track Changes to distinguish when a section of text has been cut and pasted from one location to another in your document and not as a deletion and insertion, make sure the “Track Moves” box is checked in the “Moves” section. The default colors and change options for this are green with double strike-through and double underline as illustrated in Figure 1. As with the other options, you can change these to your personal preference. Figure 4 below illustrates what tracking a move looks like. While most fiction authors aren’t going to use tables in their novels, knowing that you can track these changes per your preferences might come in handy for a different project. I won’t go into these in detail, but suffice it to say, you have the option to change the colors of various formatting options in tables. Track Changes also allows you to decide if you want to track changes to formatting, such as changes to font, size, tabs, margins, spacing, style, etc. Basically any changes to the format of the document or the words. See Figure 5 below. As with Insertions and Deletions, changes to how formatting changes are tracked and the colors used are allowed. This last section in Figure 1 above is Balloons. These options allow you to format Track Changes itself. 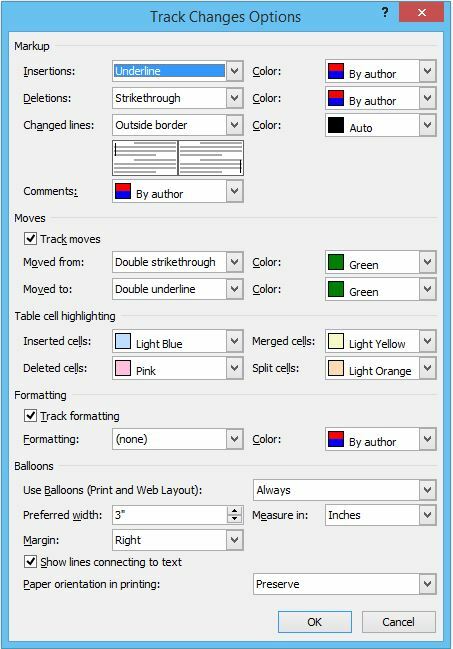 The “Use Balloons (Print and Web Layout)” option allows you to decide what view you will see balloons versus inline edits when in the “Print” or “Web Layout” view of Word. I discussed this in more detail in my earlier article “Track Changes – Intermediate.” Refer to the section titled “Show Markup” for illustrations and explanations. However, you do have some additional options here that you don’t get from the “Show Markup” pull down menu under the Review tab. You can decide how big your balloons can be for changes, deletions, and comments. If you’d rather see the Markup Area and the balloons appear on the left of the screen, you can change that using the “Margin” option. If you find the dotted lines that run from the balloons in the Markup Area to the element changed to be distracting, you can change these by unchecking the box “Show lines connecting to text.” There will be a dotted line running to the end of the line on which the change happened but it will not run all the way to the change. The change will still be marked with a caret for your convenience. Just note, that if you have multiple changes to the same line, it might be harder to distinguish which balloon goes with the changes on that line. Figure 6 below illustrates changing the Markup Area to the left and removing the lines connecting to text. And finally, if you want to print your document with the Track Changes elements visible, you can decide the orientation of the print job. This means if you want Windows to print it the way it appears on your screen, whether that’s portrait or landscape, select “Preserve.” If you’d rather have it landscape, then select “Force Landscape.” And if you don’t have a preference, select “Auto” and Windows will decide for you. What tricks have you discovered when using Track Changes, and what create ways do you use this feature to help you juggle the team of people who help you make your book something wonderful? 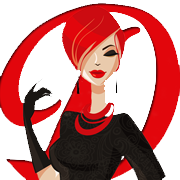 If you missed earlier articles, check out “Track Changes – The Basics” and “Track Changes – Intermediate.” And if you need editing, why not let the Divas help and ask for a free estimate.